Hello from the Prairie Creek art room! 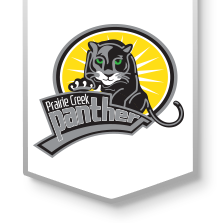 I’m so excited to begin another year with all of the Prairie Creek students. This art classroom is centered around the students and choice. I teach for artistic behavior (TAB) and it is my desire and goal that this classroom resembles a working art studio for children that is guided by national and state art standards. I can’t wait to see what Prairie Creek students create this year!